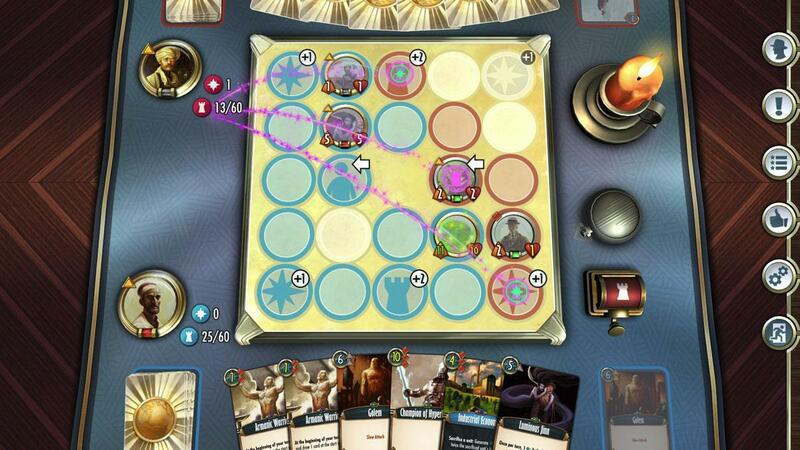 Immerse yourself in this high quality card game that’s been built to impress. Outplay your opponents by utilizing your superior strategies and obliterate them completely. 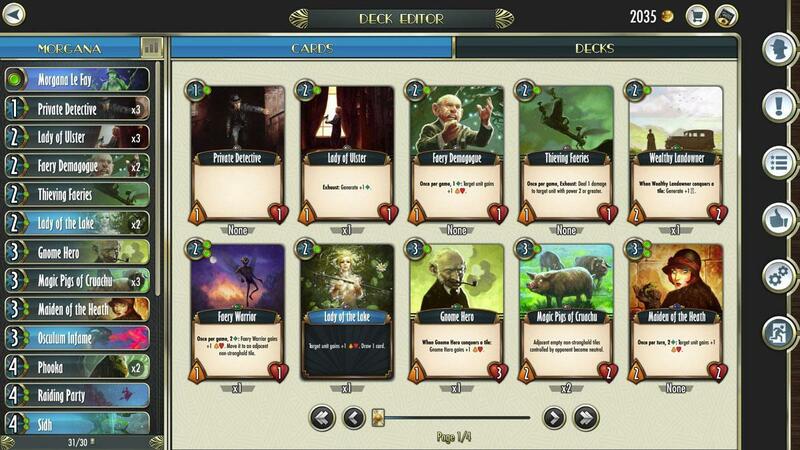 Customize your deck according to your preferences so that it fits your play-style more. Cabals: Magic & Battle Cards is an epic CCG in which players get to participate in the War of Cabalss and do their part in it. 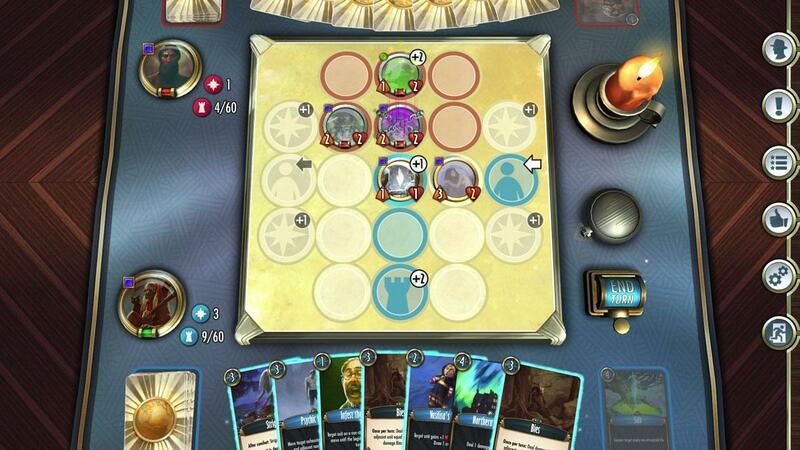 The game offers all the features of a high quality CCG and refines them all in multiple different ways to provide players with an engaging and engrossing experience that not many other games in this genre can deliver. The learning curve of Cabals: Magic & Battle Cards is quite steep so it’ll take a while before you’re able to master all its basics. However, it comes with a pretty in-depth tutorial that covers the majority of the game’s crucial aspects and does its best to make sure that players understand the majority of how things work. The tutorial doesn’t cover each and every single thing from start to finish but once you get through it your understanding of the game will be good enough to allow you to progress on your own. Cabals: Magic & Battle Cards puts a very high emphasis on strategy so there are multitudes of factors that go into deciding the outcome of a duel. You need to have a properly designed deck so that your opponent doesn’t win simply by having better cards, you need to adapt your strategies depending on the situation of each match, you need to counter any moves that your opponent makes and overall the game always keeps players thinking and constantly forces them to adapt their play-style which is one of the main reasons it’s so much fun to play. Another reason Cabals: Magic & Battle Cards is so much fun to play is that it has multitudes of cards to choose from and it’s completely up to you how you combine these cards to form your deck. Due to the variety of cards available, lots of different kinds of decks are possible so you’ll be able to experiment a lot and theorycraft what would work the best. To give players a bit of extra motivation, the game also has a full-fledged questing system that allows players to complete quests in order to earn various kinds of rewards that would help them progress further. Going into the visuals, Cabals: Magic & Battle Cards is straight up beautiful. The artwork on the cards is stunning, the special effects are beautiful, the colors are bright and vibrant and overall the game is filled with tons of eye candy for the players to enjoy. The game is completely free to play so you can download it whenever you want and play for as long as you want without worrying about any restrictions. Cabals: Magic & Battle Cards is a fun and highly strategic CCG that’s been designed for players who enjoy high intensity competitive matches.